All Forest homes currently listed for sale in Forest as of 04/23/2019 are shown below. You can change the search criteria at any time by pressing the 'Change Search' button below. If you have any questions or you would like more information about any Forest homes for sale or other Forest real estate, please contact us and one of our knowledgeable Forest REALTORS® would be pleased to assist you. "This spacious home boasts comfort with an abundance of light from floor to ceiling windows. Open styling with big great room featuring a wood burning stone fireplace and vaulted ceilings. Everything needed is on the main level with a full basement of bonus space including theater room & 2nd kitchen. Two big bdrm suites up and two bdrms down. Live on or off the grid with power options of propane, wood and electricity. Not just a home...it's a life style!! 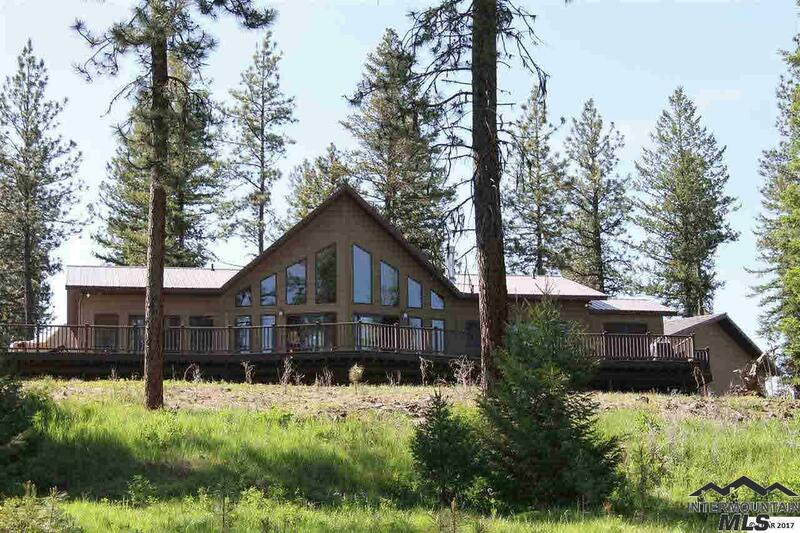 Nestled on 40 timbered acres in Idaho."